Five Statement Lipsticks To Dash Up Your Lips This Diwali - Bold Outline : India's leading Online Lifestyle, Fashion & Travel Magazine. 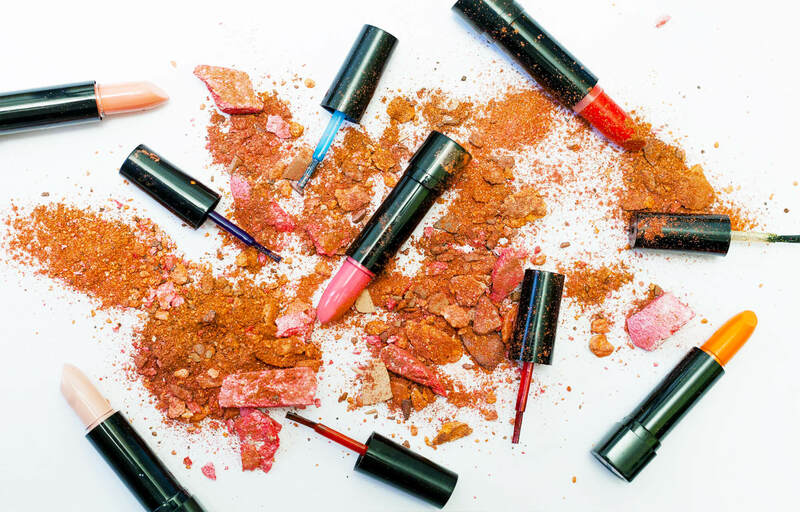 When it comes to a woman’s makeup essentials, Lipstick definitely tops the list. It is something that a woman just cannot do without. They are always there to save you in the toughest of situations. A slight dash of lipstick can brighten up the otherwise dull look. 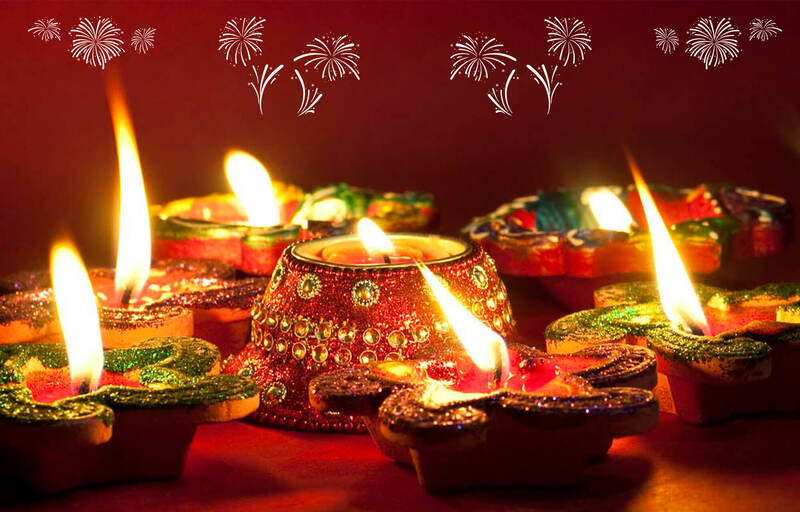 And when it is Diwali, which is one of the most exhilarating, fun and happening season of the year. When houses get ready, outfits gets decided, it’s also necessary to decide what your beauty look should be like. For some like me, who like to keep it simple but statement-worthy, it comes down to accentuating one area of the face—be it the smokey eye, highlighted cheekbones, coloured liner and so on. So if your eye makeup and base will be more towards the natural and subtle route, try one of these lip colours to make you stand out this Diwali so that you can be your own phataka! Ladies! It’s time to give pink its much-deserved attention. Pink is the youthful healthy colour that looks good on almost everyone. Red lipstick makes the face brighter and not just the lips. A hint of red lip colour can lend you a bright and rosy look instantly. The colour’s warmth gives a boost of brightness to the whole face. This shade will look best when you pair it with a white or black dress, suit or a sari. If you want something deep and dark, go for a rich shade like this one. Just make sure the plum colour you choose is full of moisture and lends an even colour. Go ahead and gift yourself the goodness of plums!